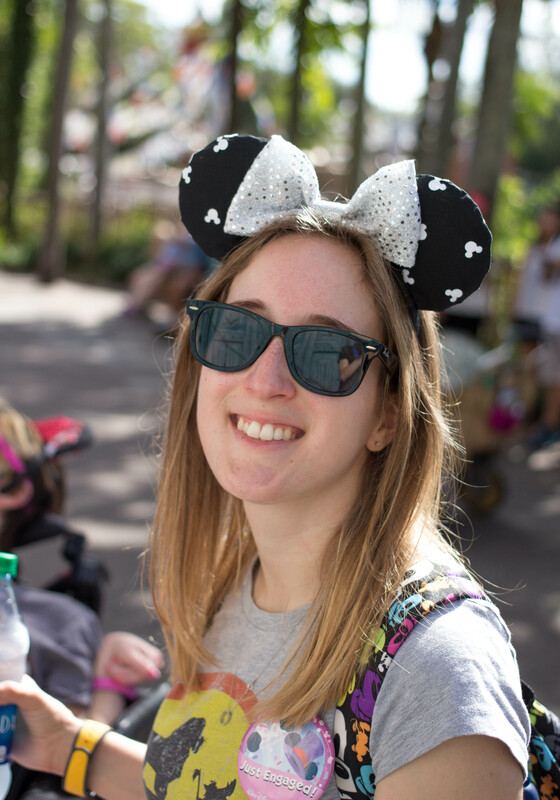 Hello friends, and welcome to another Disney trip recap! Continuing on in the series I started two weeks ago, I’m sharing everything I can remember about my second trip to Walt Disney World! I’ll also be as honest as possible about the experiences we had, and share anything that I learned from that trip! It’s hard to believe that this trip was already 10 years ago! Because it was the first time we had been back since I was a child (and didn’t remember much), we went all out this trip. We did all of the thrill rides, and spent so much time in the parks! I wasn’t sure when I would be back again, so I wanted to do it all! My immediate family: Mom, Dad, sister and me! my sister and I planned this trip like crazy! first time visiting Animal Kingdom! 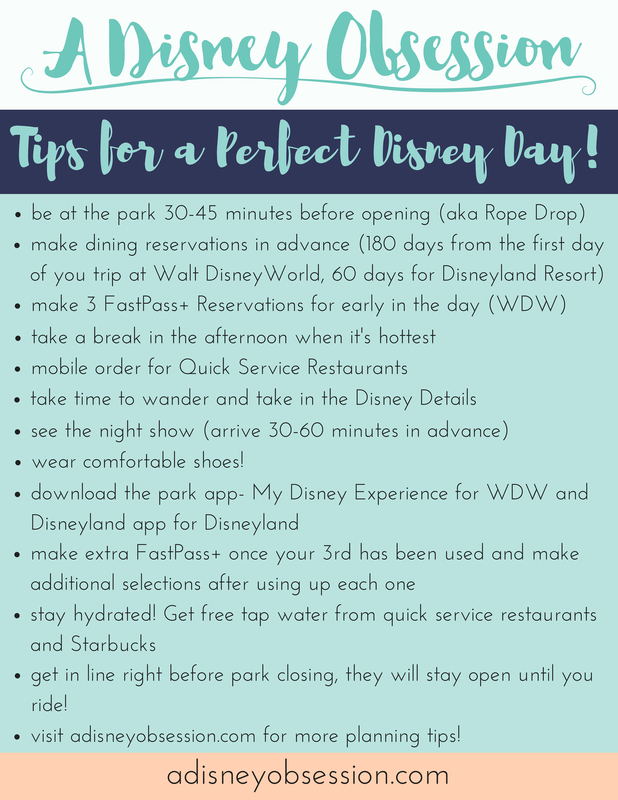 Tip Learned: on long trips to Walt Disney World (a week or more) TAKE A BREAK! If you’d like to hear more about this trip and see some pictures, check out the video below! I’m also sharing at least one thing I would have done differently during this trip if I had planned it now. Thank you so much for joining me as I share everything I can remember from my second trip to Walt Disney World! I think it’s really fun to look back and see what sticks out 10 years later. What do you remember about your second trip to Walt Disney World? Let me know in the comments!